Hiring a skip can be simple if you give us a call. If you have any doubts about what size to pick or have never hired a skip before then just give our friendly team a call on 0203 870 3447 and we can help you understand the best solution for your waste needs. 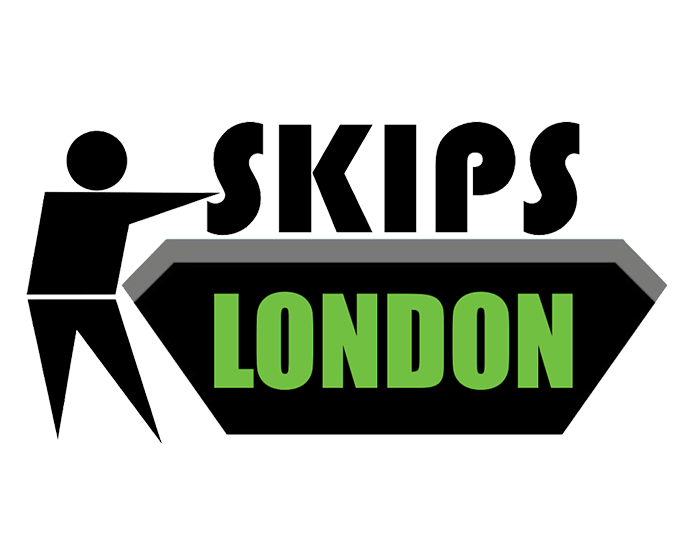 If you prefer you can also email us on hire@skipsinlondon.com however, calling us is a much quicker response.